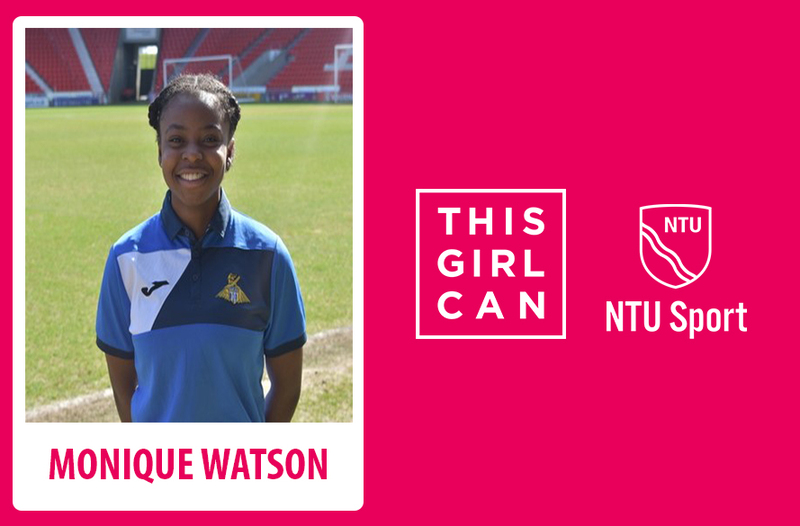 We spoke to NTU student Monique Watson about why she loves sport. As part of This Girl Can Week, she tell us why Serena Williams is one of her biggest role models, plus her proudest achievement in sport. 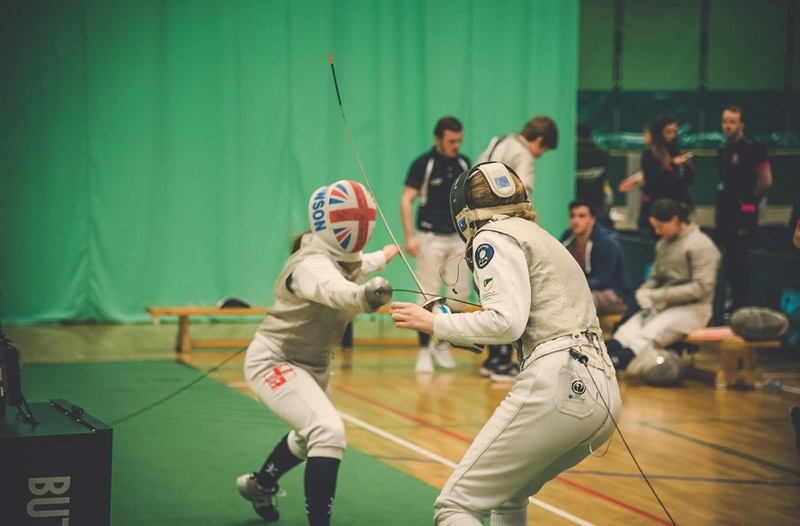 What is your best sporting achievement? - My best sporting achievement would be when I was first selected to train and play for England in May 2017. It was an unreal feeling receiving the phone call, as it was unexpected and only came in a few days before I attended, meaning I had no time to panic, just turn up and play. Fortunately I played well as I was part of the Under 18, now Under 19 squad. I love playing football, its one of the best feelings showing myself and others what I can do. I love to prove people wrong. I have heard in the past that “a small female can’t play football, I love disproving that time again and showing that I can score goals, beat players and put in big tackles. I think its important for women to be represented well in sport now more than ever. As a young person we’re always looking up to people regardless of whether they’re doing the right thing. A strong female influence is what girls and women look for and we often look for someone who we can identify with, or someone we aspire to be like. This is why we need strong female athletes. The main benefit that people gain from sport is usually a physical gain. Playing sport can improve many physical aspects as well as mental health. However, it’s also one of the best ways to be involved with people who have the same goal. 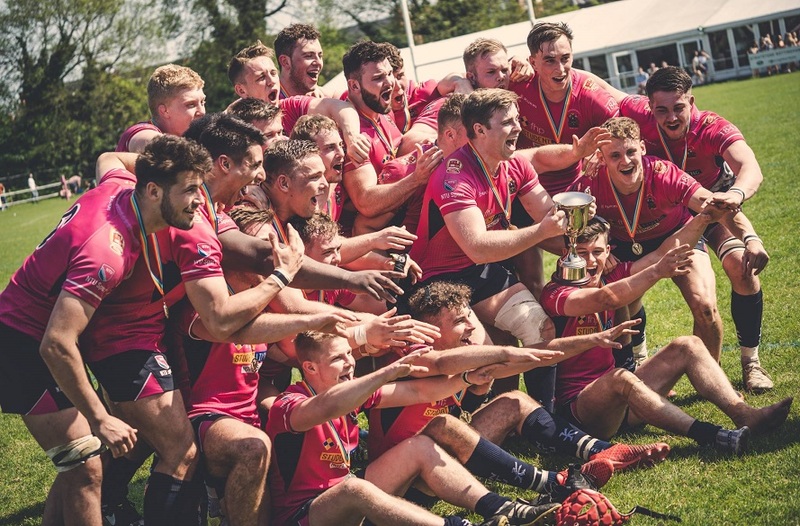 You can make friends for life from every sport or team that you played in as you all have the common goal, whether it’s a group of people who want to win a world cup or just want to enjoy sport on a Wednesday. My female role models are: Serena Williams and Simone Biles. Serena Williams was a role model from when I stared playing sport; she’s a very successful black woman in sport, which was amazing to see at a young age. Her dad had a huge influence on her sporting achievements, which identified with me. My dad was the one who would do extra training with my brother and me and heavily influenced how I got to the level that I’m at. Simone Biles has been an athlete that I started to follow in the past 5 years or so. She’s only 4ft 8 but is a powerhouse! Her work ethic is amazing and is shown by how successful she is in the field of gymnastics. Our attributes are relatively similar which is why I relate to her and inspire to be half as successful in my field. 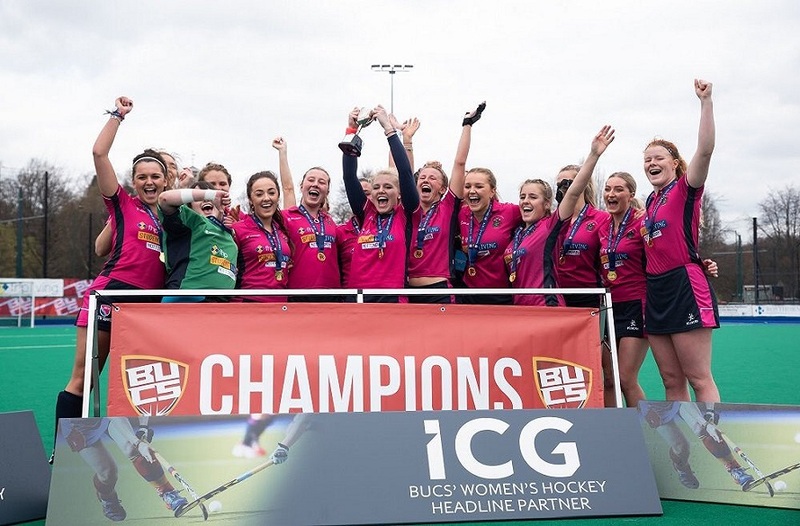 Follow @NTUSport on Twitter and @NTUSport on Instagram to keep up to date with how all our teams are getting on.